This year the Biennale celebrates its first ten years of activity, and from 30 September 2017 to 14 January 2018 will welcome works by artists from all around the world. 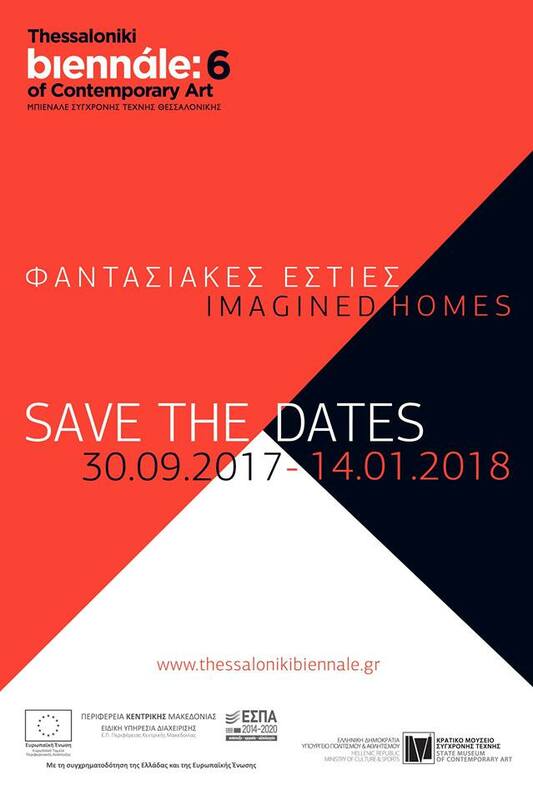 The title of the 6th Thessaloniki Biennale is “Ιmagined Homes”, which also stands as its general thematic framework, taking as a starting point the current attention on the immigration problem, focusing at the same time on the fluidity and constant redefinition of the home as a concept. Five axes form the profile of the 6th Thessaloniki Biennale of Contemporary Art, produced and organized by the State Museum of Contemporary Art, Thessaloniki, Greece (SMCA). 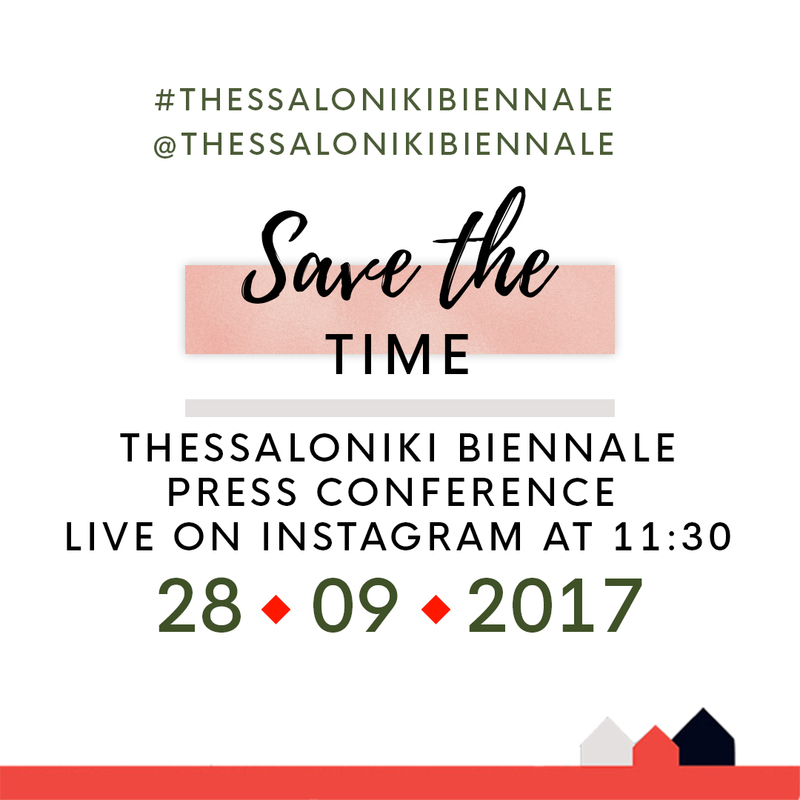 This project runs under a time-sensitive schedule as the events happening throughout the biennale are spread all over the city of Thessaloniki. 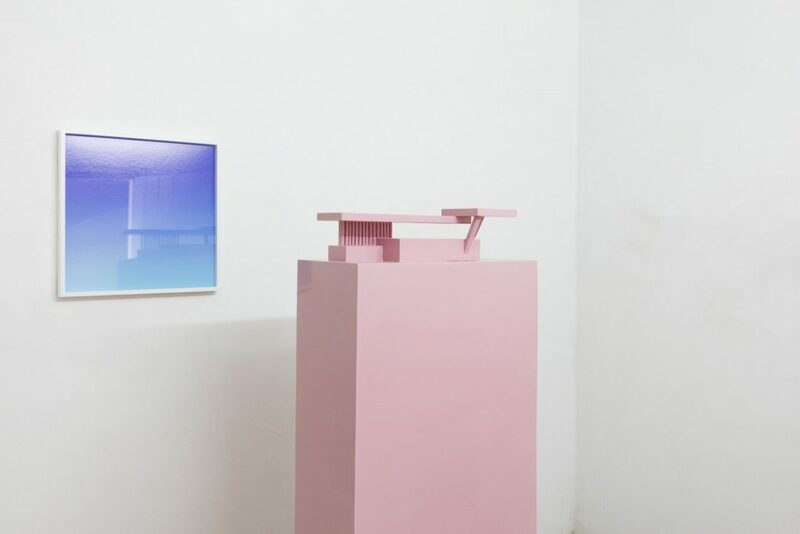 The events vary from performances to exhibitions and parallel events that the State Museum of Contemporary Art is co-hosting along with the rest cultural institutions and festivals of the city. The content posted consists of the making of photos and videos that took place before the official opening of the event, artists’ work and press coverage. Apart from editing the content disseminated through biennale’s social channels, we cover the most important events of the organisation on a daily basis. In an attempt to expand its audience, we start to cover live some of its events, such as press conferences, performances and other happenings on instagram, an account that is new to the client and is being used for the first time.